Payment: PayPal, card or BACS Transfer, card over phone. Welcome to Network Wheels Drivers Club Membership Page. 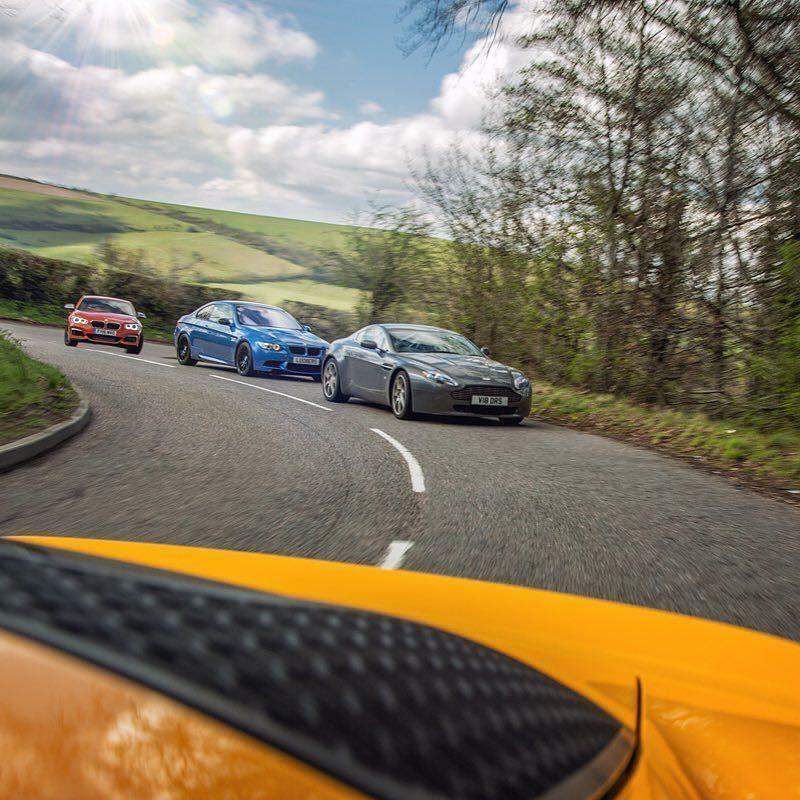 Here is where you can join our exclusive members club, allowing you to become part of a select community of individuals who all appreciate the thrill of driving. 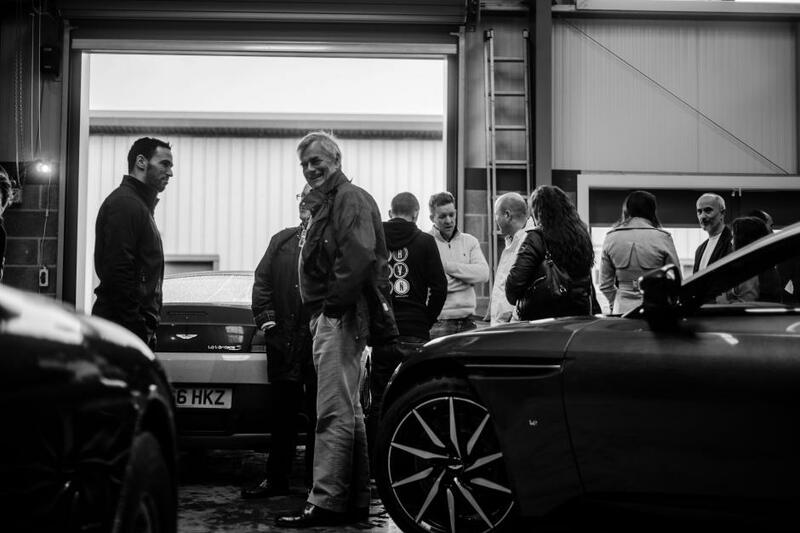 Our Drivers Club will provide you not only a long list of member benefits, offers and discounts, but also a selection of paid for and free exclusive member only events & road trips, making our membership great value for money. Open to anyone, with any car! The opportunity to test new cars to fleet first, and vote for new club events and features.